First, understand your putting stroke with The Fundamentals of Putting, then let The Frog Stick help you get it right. 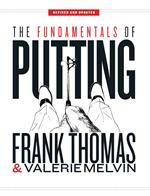 The Fundamentals of Putting by Frank Thomas and Valerie Melvin is a milestone text in the world of putting. 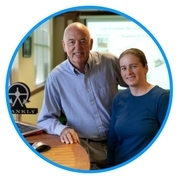 It goes to the heart of why we putt well and why we don’t and delivers practical, easy to follow steps (based on solid research and analysis) that will improve your performance and help you understand your stroke better. 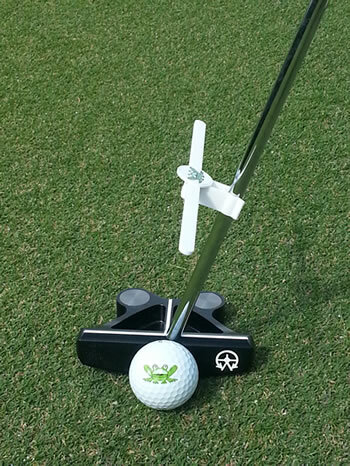 The Frog Stick is an essential practice putting device designed by Frank Thomas to help you swing your putter in a natural plane. Just clip The Frog Stick on your putter, swing it back and forth using our Quick Start Instructions and see the improvement with this visual aid as you groove a more consistent stroke. Together, these innovations will help you putt better anytime, anyplace: at home, in the office or on the practice putting green, with or without a golf ball. 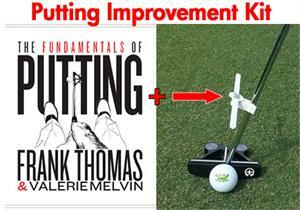 Just Clip, Putt, Improve.